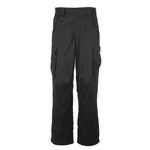 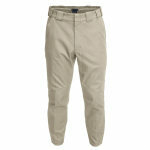 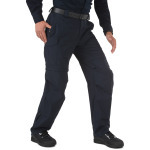 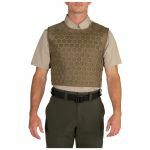 Comfort, versatility, and professionalism are the watchwords for 5.11 Tactical classic line of Police Uniforms. 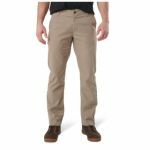 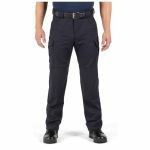 5.11 Tactical deeply understand the needs of law enforcement officers, and 5.11 Tactical spared no expense or effort in engineering a purpose-driven line of police apparel that fulfills your needs completely. 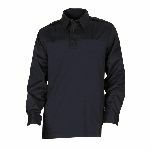 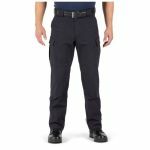 From 5.11 Tactical patent leather high-shine boots to lightweight, wrinkle-resistant Class A shirts, 5.11 Tactical Uniforms are designed to stand up to the rigors of the job while providing a clean profile, allowing you to excel in your chosen position and maintain a professional appearance at all times. 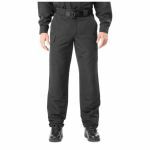 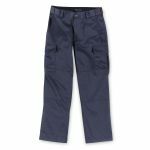 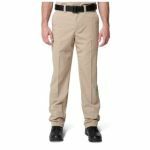 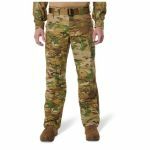 5.11 Tactical police uniforms also offer enhanced functionality that makes your life easier, from Teflon® finish that repels soil and stains to our extra-wide waistband that securely supports your duty belt.